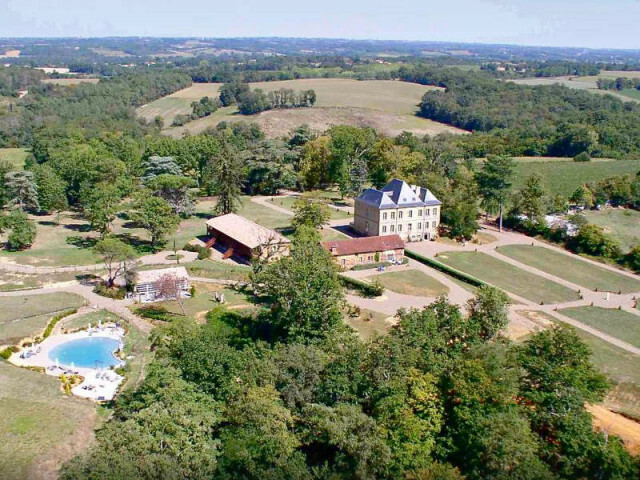 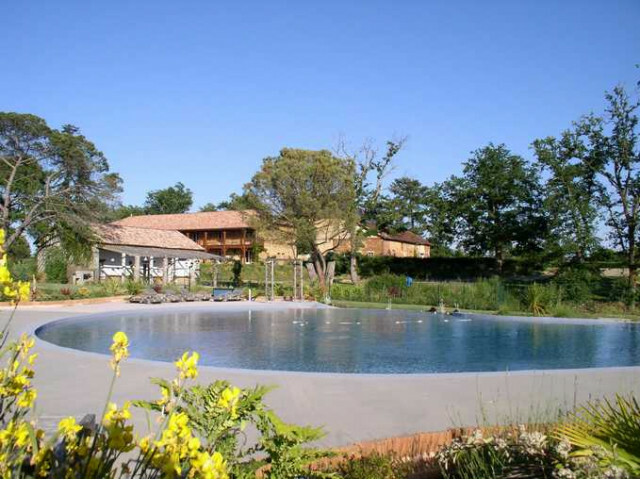 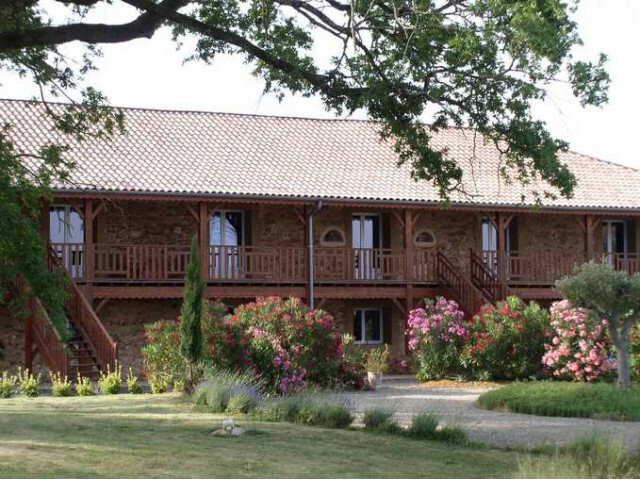 4 km from Nogaro, 25 minutes from Marciac and Condom, you will be staying in the former stables of the castle, in the heart of a centenary park of 9 hectares. 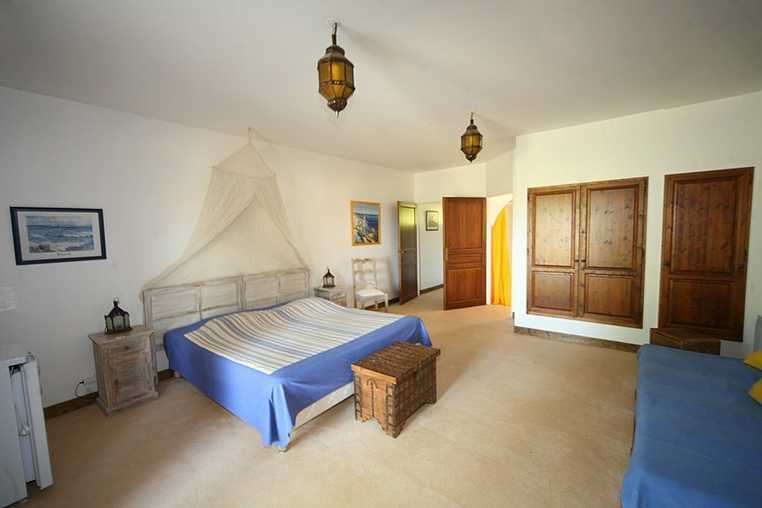 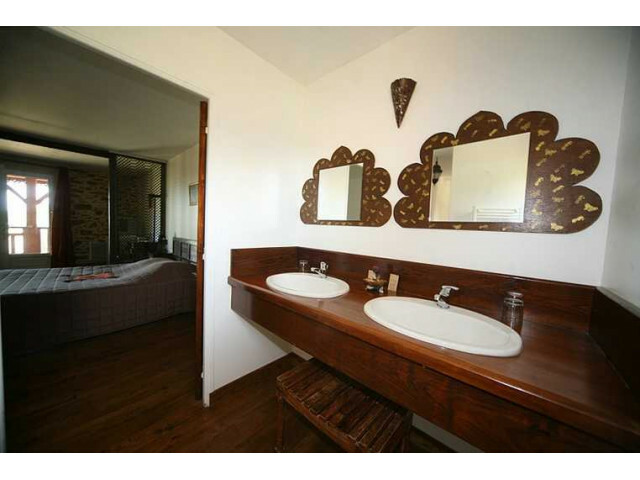 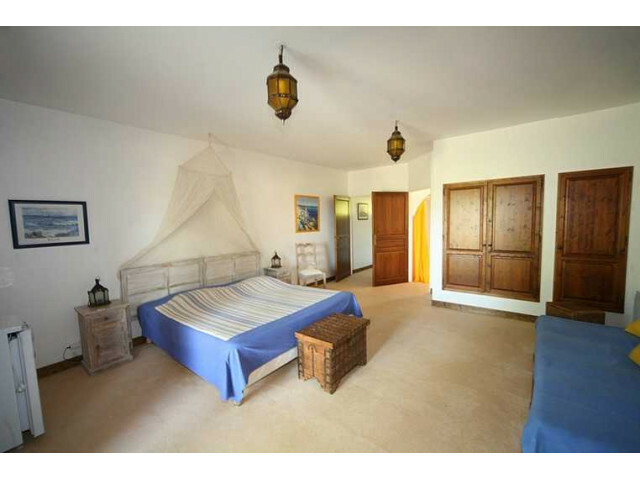 We offer 9 beautiful themed guest rooms of 40 m² and 80 m² apartment for those seeking calm in majestic scenery and relaxing: luxury, comfort, wireless internet, fitness trail, well being in a upscale property classified 4 suns B & B France. 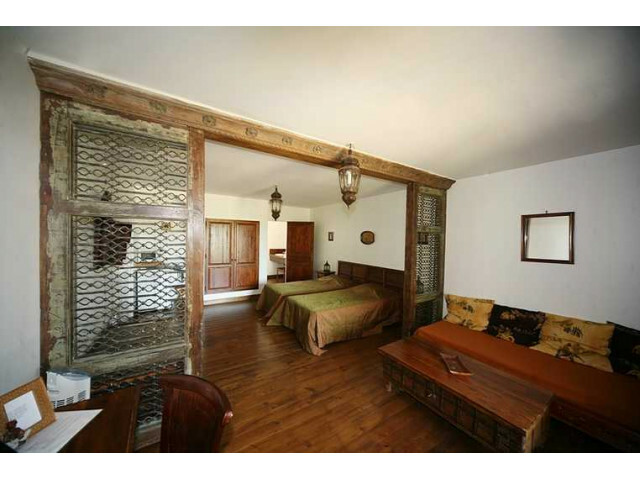 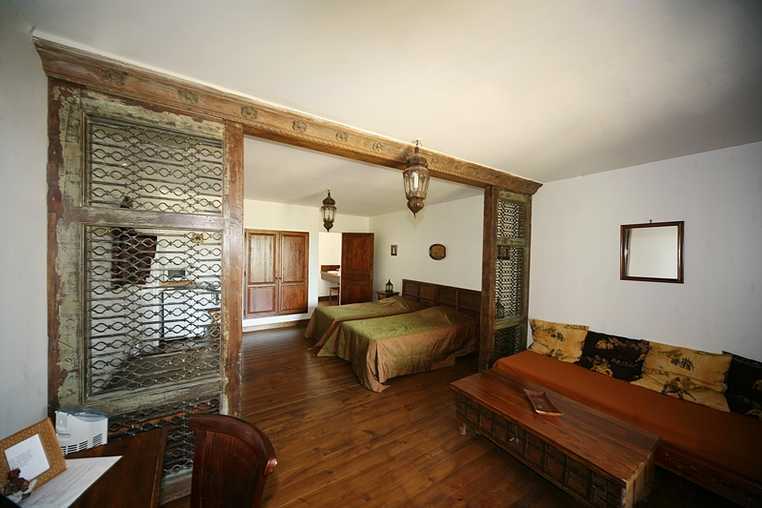 The 9 suites of 40 m² are declined around themes that predispose to escape: Morocco, India, Spain, Indonesia, Crete. 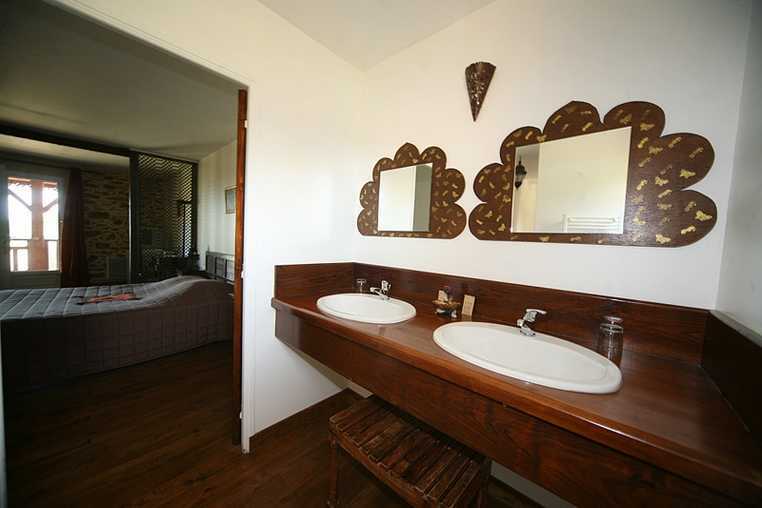 Each suite includes a sitting area with desk, TV, mini fridge, independent and private access to a balcony or terrace.